Can biodiversity be heard? What relationship does a habitat's ecological equilibrium have with its acoustic harmony? 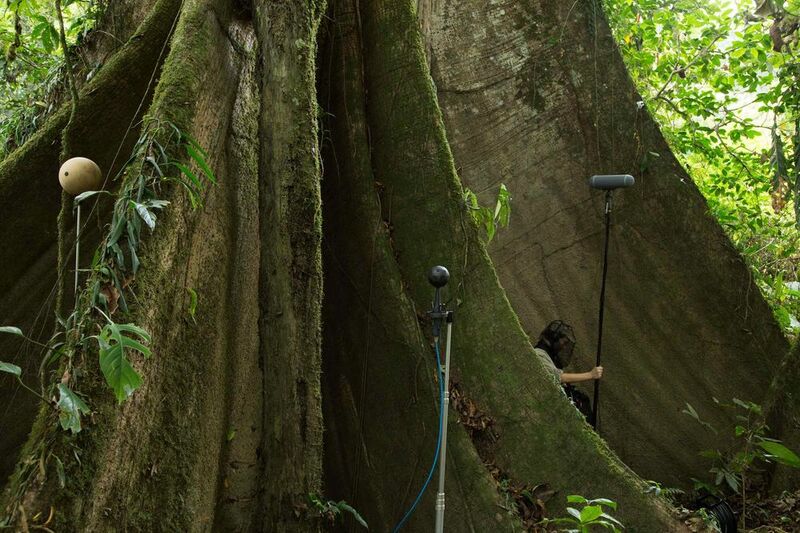 The ecological acoustician David Monacchi explores the sounds of the Ecuadorian rainforest using high-resolution 3D microphones. DUSK CHORUS is a fascinating film about his acoustic work. The directors follow the researcher deep into the mysterious world of the jungle. 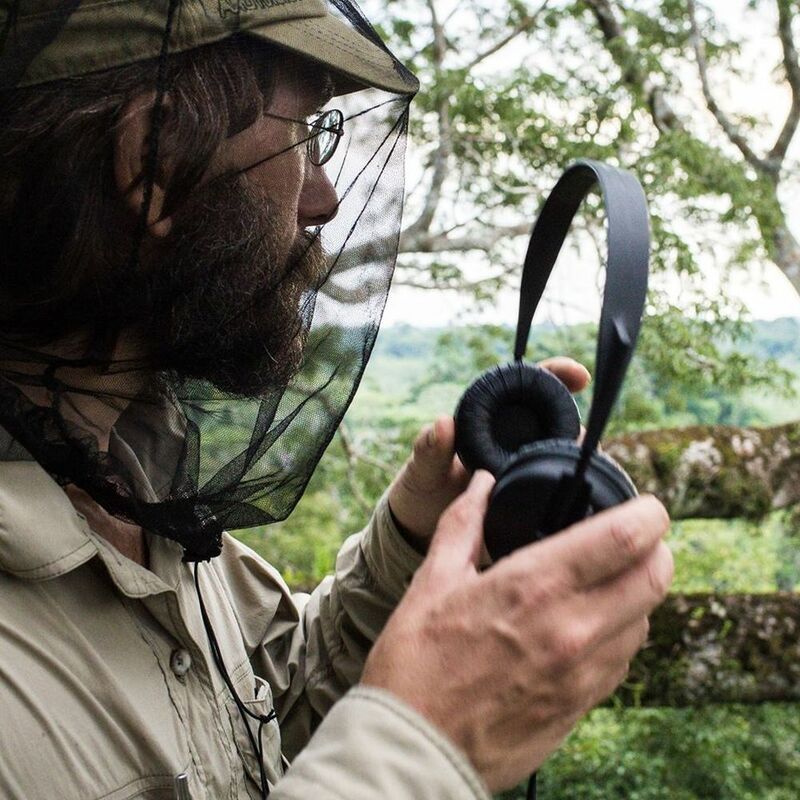 First they concentrate on the wonderful flora and fauna, but slowly their focus shifts from incredible images to a spectacular listening experience. 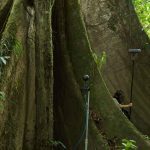 It's as if the viewers themselves are in the middle of the rainforest – they hear insects, birds, monkeys and even trees in a three-dimensional symphony of nature. 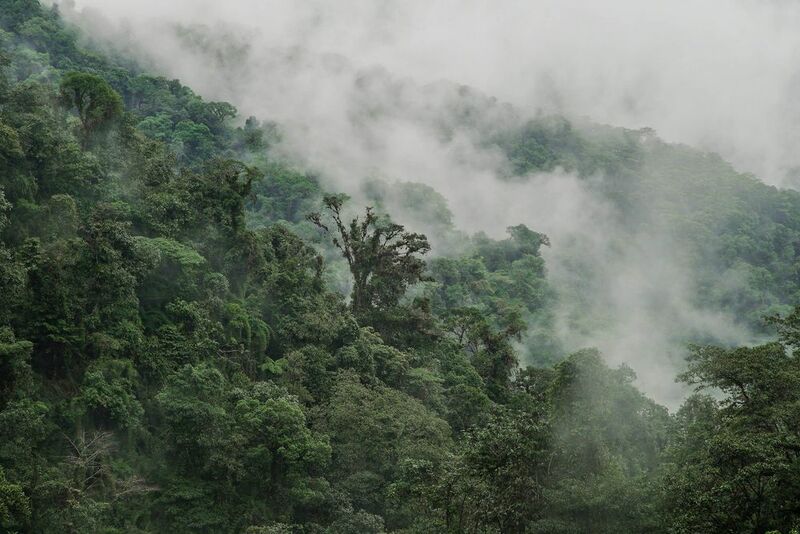 This (acoustic) harmony is endangered because of the human search for natural resources in as yet untouched ecosystems. 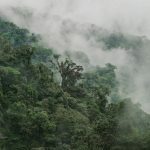 Countless species are at risk and the sound of machines – the noise of industry – is drowning out the crucial acoustic communication of an entire ecosystem, threatening its very existence. Nika Šaravanja was born in 1985 in Zagreb. She studied at the Zagreb School of Economy and Management in Zagreb. Currently she is studying directing at the Zelig school of documentary filmmaking in Bolzano, Italy. Until this day her work was based mostly on photography and now she started experimenting with film, a common passion that she discovered while traveling. Alessandro D'Emilia was born in Rome in 1988. Life took him to live elsewhere, mainly in Misurina, Dolomites. He became soon passionate in various sports activities as skiing, climbing, high-lining. Practicing these activities he developed a strong interest in the audiovisual sector, in particular remain fascinated by the mysteries of nature and the unexplored places. He is currently studying at the Zelig school for documentary.